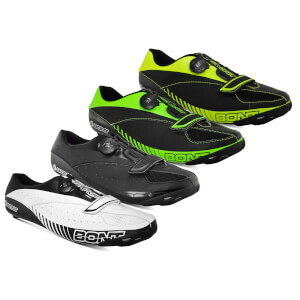 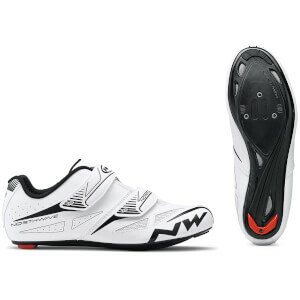 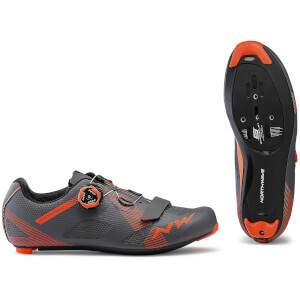 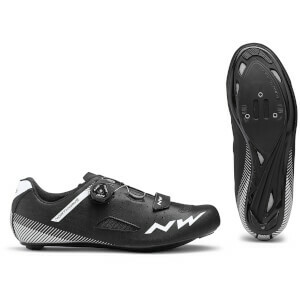 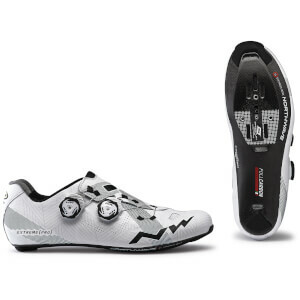 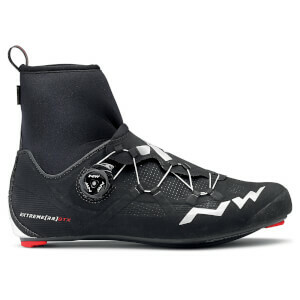 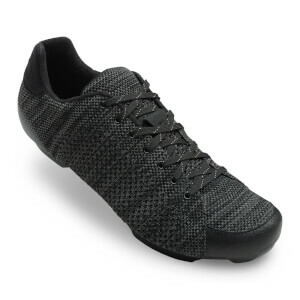 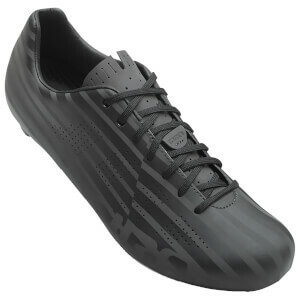 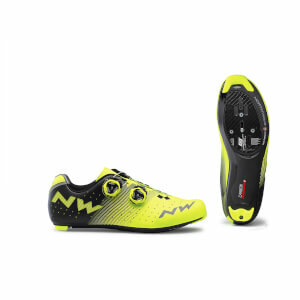 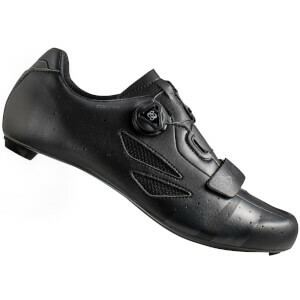 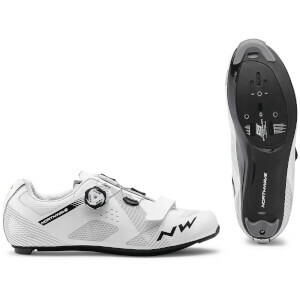 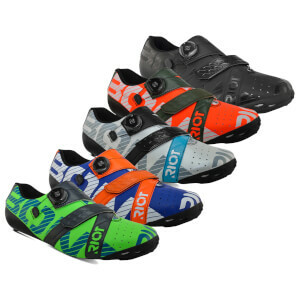 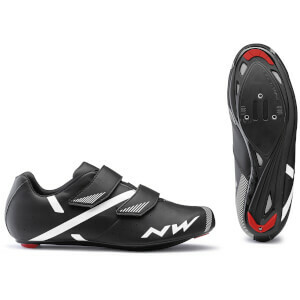 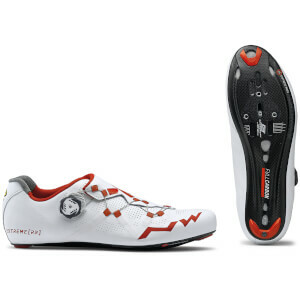 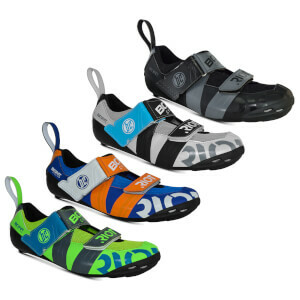 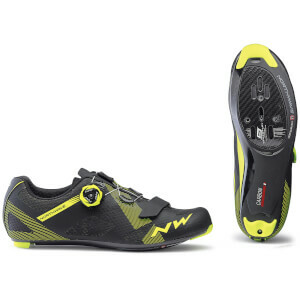 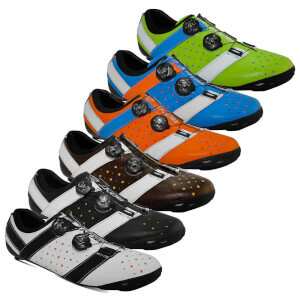 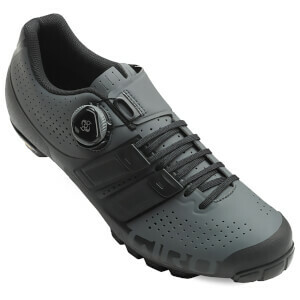 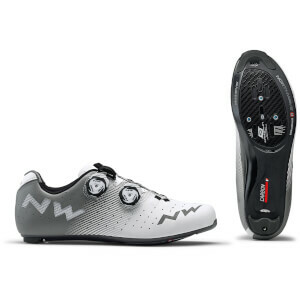 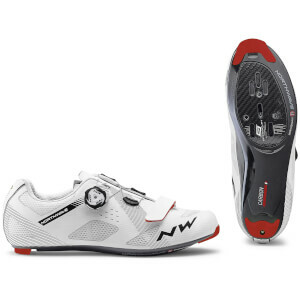 Clip-in cycling shoes are one of the most inventive innovations in modern cycling, completely changing the way that you cycle. 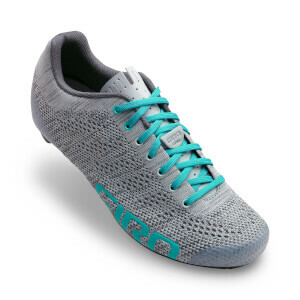 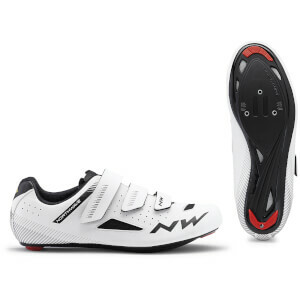 Featuring velcro straps and fastenings for a secure fit, reinforced protective casing for hard wearing and frequent use, and an array of stylish designs, cycling shoes are an addition to your kit that will instantly become an essential. 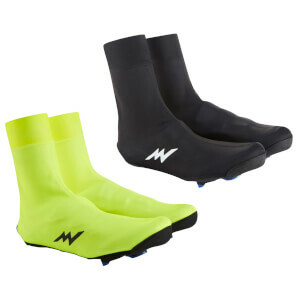 As with all of our cycling clothing products at ProBikeKit Canada, they come in a range of stylish colors, so you can match them up to the rest of your gear, and are of the highest quality!